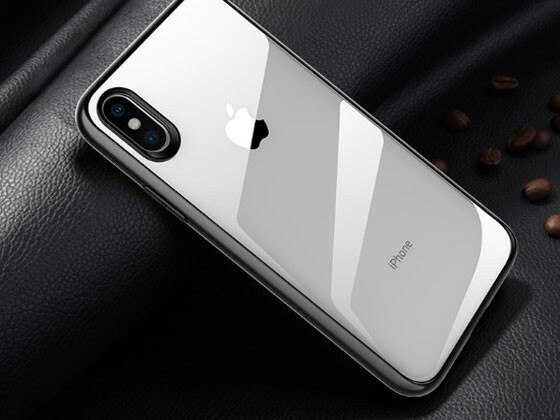 September is an important month to Apple fans for the Apple releases new products every September, and this September is no exception. This year the Apple releases three new iPhone: iPhone Xs, iPhone Xs Max and iPhone XR. When it comes to new products, it brings new and different experiences every time. The newest iPhone is everything you love about iPhone. So are you going to buy the new iPhone? If yes, don't forget buy the new matching case for your new iPhone. We have already made the corresponding phone case for you. 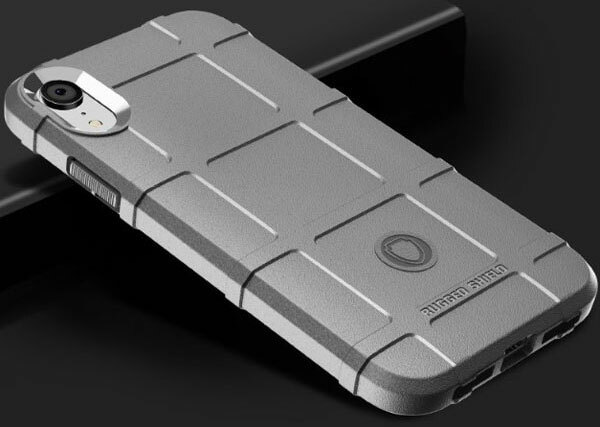 Design by elastic TPU and hard PC materials, the heavy duty armor cases are prefect for shock resistant when dropped and they are great to make sure that not hurt your phone, If you need a heavy duty case to protect your expensive iPhone they are the best ones. 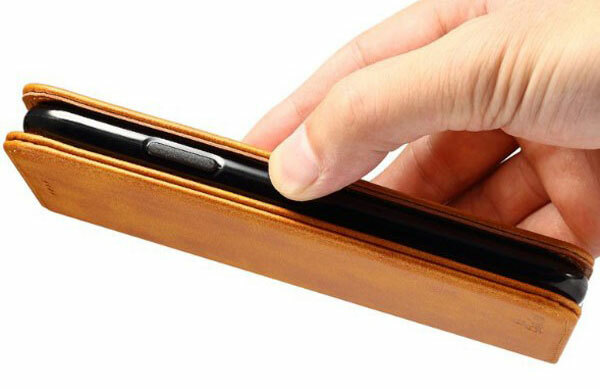 The clear case makes your iPhone look great for it shows off your iPhone in all directions while it grip all sides and prevent scratch for your iPhone. The smart combination of a wallet and a phone case not only allow us to look cooler but also contribute to raising the convenience factor. With the folio wallet case, you get to stylishly cover your phone and also hold your credit cards, cash, ID card and driver’s license - all in one place. The Marble Cases came with a glossy finish which looks smart and adds an extra sophisticated touch. 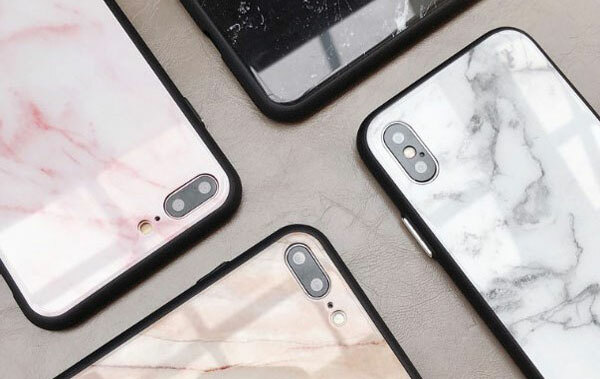 With Marble phone cases, your new iPhone looks pristine but sophisticated. We are the most fortunate generation as we witness innovations and enjoy the scientific and technical payoffs. We can easily get the combination of fashion, convenience,practicability... but not rather only one of them. So which do you want to pick up?